Kufri - A small and stunning hill station of Himachal Pradesh which completely justifies the truth that it is not necessary to be too big to get blessed from Almighty God! 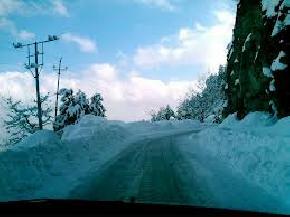 Yes, though Kufri is small in area but is one of the most beautiful hill stations located near Shimla. 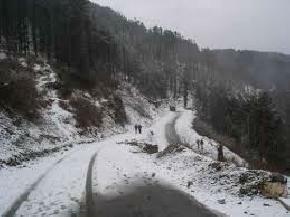 Shimla is one of the most famous hill stations of Himachal Pradesh. 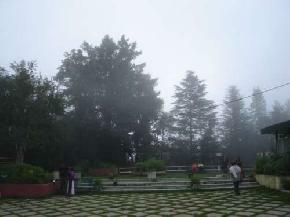 Himachal Pradesh is supposed to be the best state to get visited and its Golden Triangle i.e. 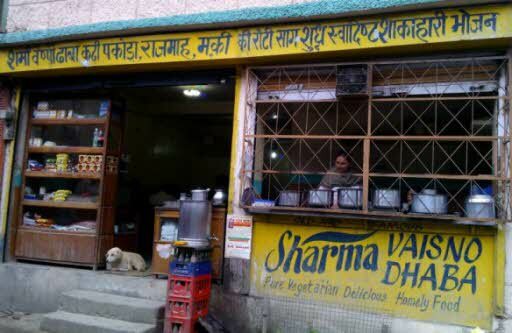 Shimla, Kufri and Chail is really out of this world. 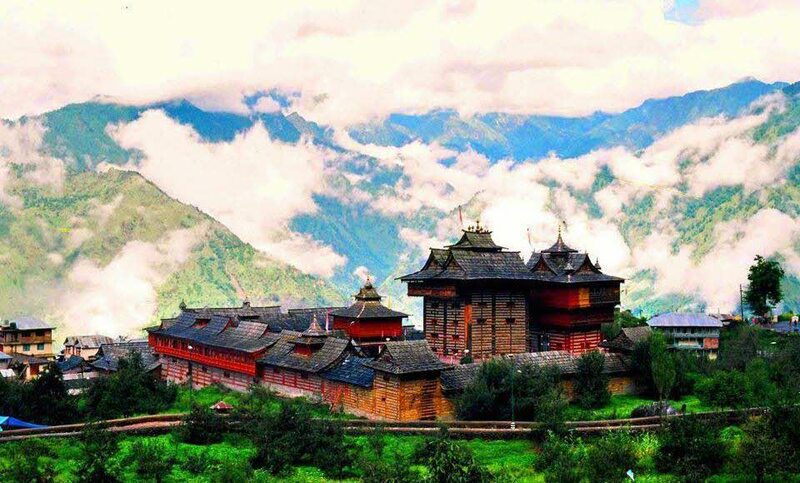 Being situated at the considerable height of 2510m above the sea level, the hill station offers great scenic views and wonderful climatic conditions. 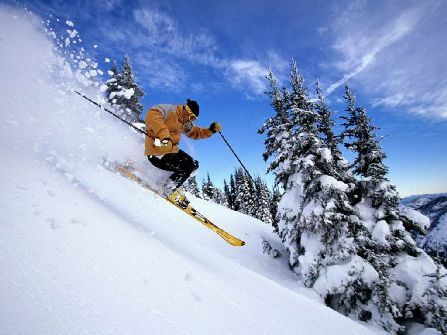 Located at the distance of 16 kms from Shimla, Kufri is famous for lots of adventurous sports held here and among which Ski Slopes is one of the most liked one.Trekking and Hiking trails of Kufri also allures lot of tourists from all over. 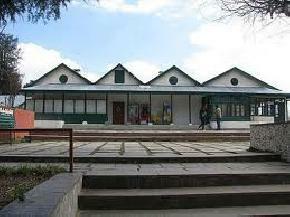 Most of the adventure-lovers used to visit the place during winters just because to take part in skiing and tobogganing. 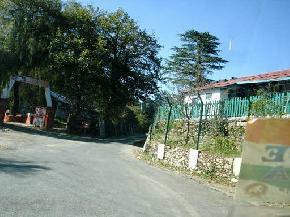 Kufri was founded in 1819 by British and before that it was ambiguous. The place highly attracted the British and they used to declare it as their summer retreat. 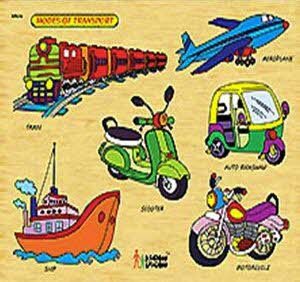 Even today, it is flocked with the people who want to make themselves comfortable and very far from hectic urban life. 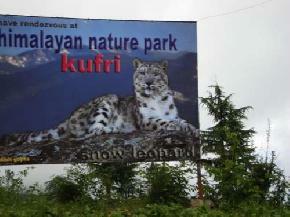 Kufri also has The Himalayan Nature Park in its hub to allure wildlife lovers from all over the globe. 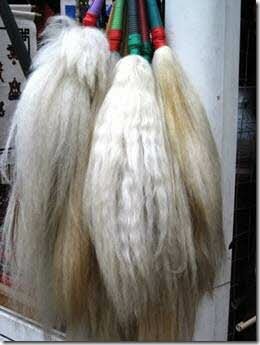 It is one of the best sanctuaries of the whole state. 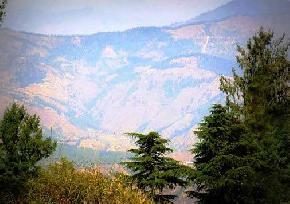 Other must-sees of Kufri are Indira Tourist Park, Mahasu Peak, Chini Bunglow, etc. 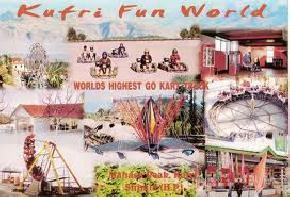 For entertainment, an amusement park is there in Kufri named Kufri Fun World.Therefore, vacations can be made more enjoyable and pleasant by visiting such a beautiful place on the earth.